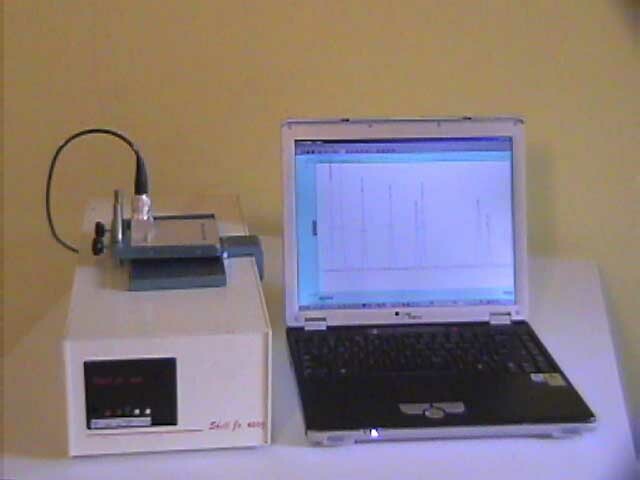 High performance detector for 10X20 cm TLC plates, gels, blots, strips etc. For all isotopes, including 3H. Low background by tungsten shielding and optimized crystal volume. Suitable for radiochemical purity determination. Automatic evaluation, and measurement traces for ease of use. 1D, and 3D software available. MS WINDOWS™ software. 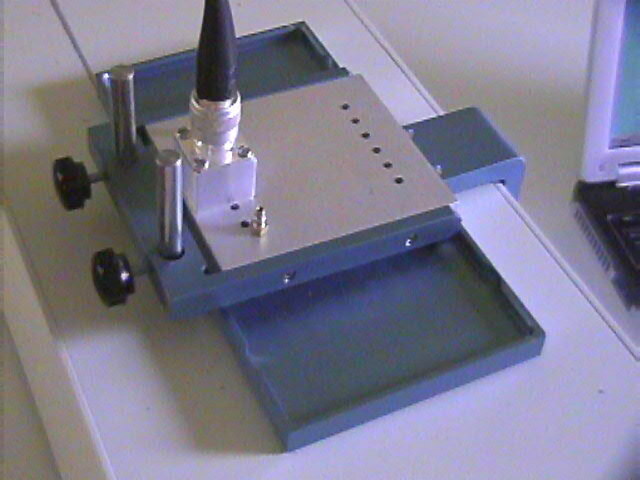 Interchangeable collimator from 1 - 50 mm. n Fast lane analysis under 1 min.